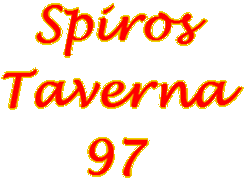 Spiros Taverna 97 is a small family run taverna and rooms in the village of Kellia Vatos on the Greek island of Corfu Korfu Kerkyra. It is on the west coast between Glyfada and Ermones, just behind the mountain from famous Mirtiotissa beach, and is straight across the island from Corfu town, a distance of about 14 kilometres. 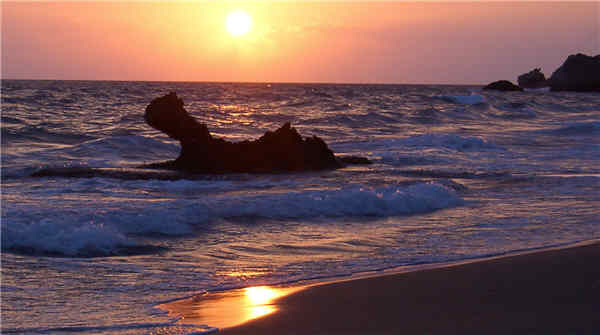 For years Spiros Taverna 97 has been the centre for people from all over Europe and the world seeking a slightly different and relaxed holiday with the possibility of nudism on Mirtiotissa beach.